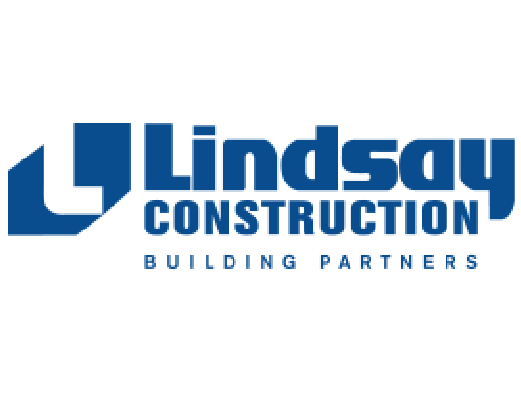 Lindsay Construction provides exceptional building services to clients who value the innovation, integrity, and experience they bring to every job they perform. Their reputation is their most valuable asset — and they’ve been working hard to live up to that reputation since 1959. Their track record of providing quality work, great relationships, and satisfied clients is a testament to their commitment. They genuinely care about the communities in which their projects become a part of because they’re from there. They’re locally owned and operated with offices in Dartmouth, St. John’s, and Moncton. The more than 300 people who work out of these offices share their commitment to their clients and their communities.